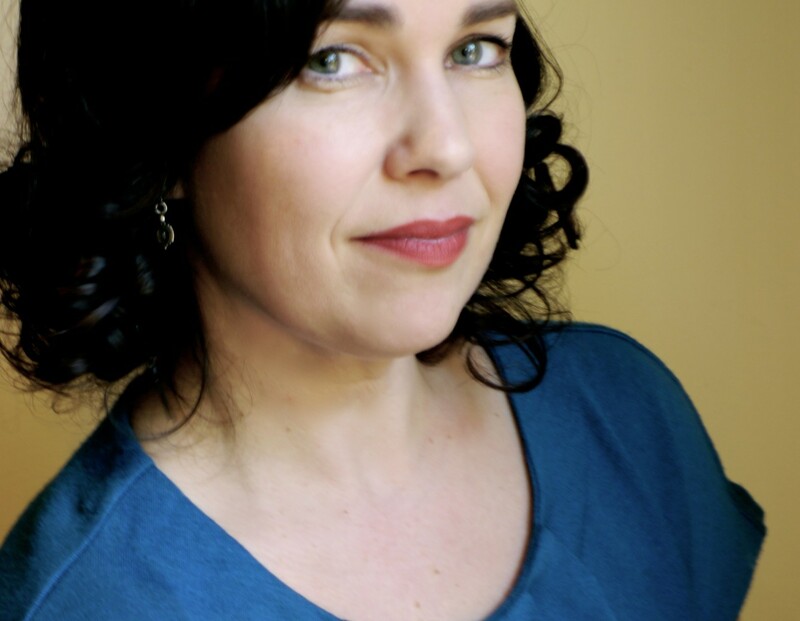 Aislinn Hunter is the author of six books, including the novel The World Before Us and Stay. She has been a finalist for the Danuta Gleed Award, the ReLit Prize, and the Amazon.ca First Novel Award. 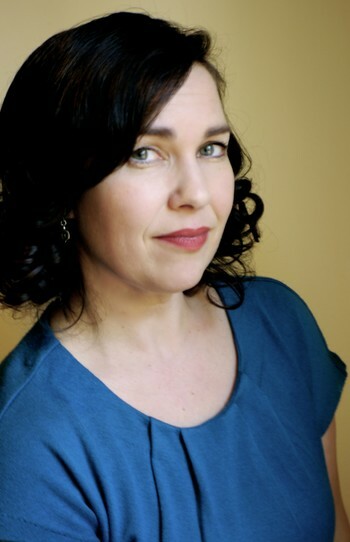 Hunter has an MFA from the University of British Columbia and recently completed a PhD in English Literature from the University of Edinburgh. She lives in Vancouver.